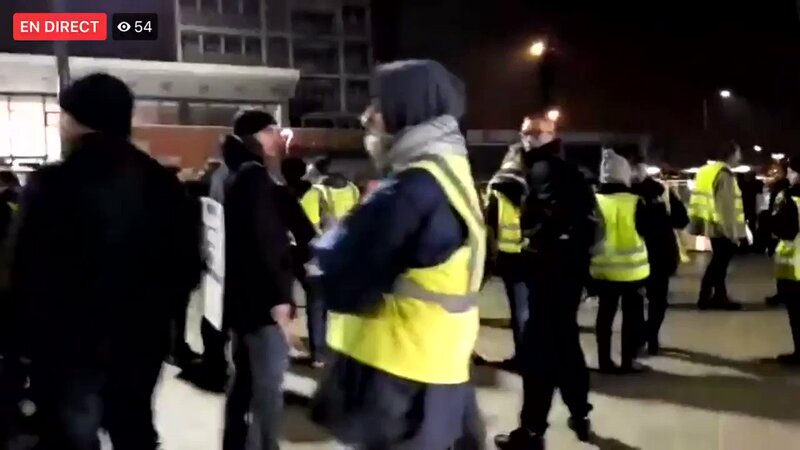 ❗START ℹ #PARIS ➡ #ActeXVII: members of the #GiletsJaunes and climate activists block the Jena bridge with a non-violent sit-in and denounce together the govt's inaction on climate and social issues! 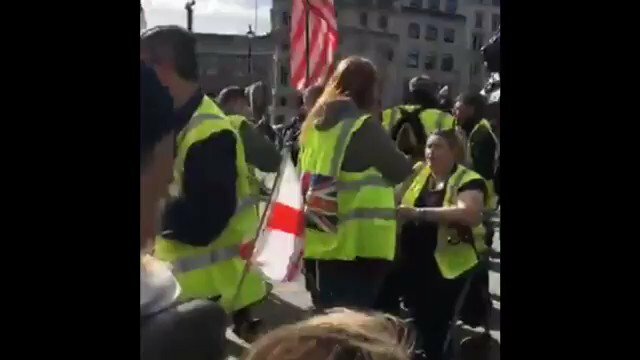 Marlene "schiappa makes US war and his salary also!" 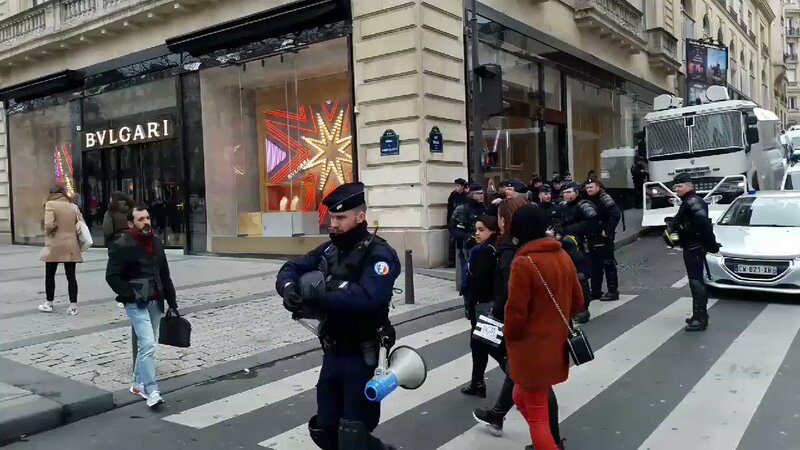 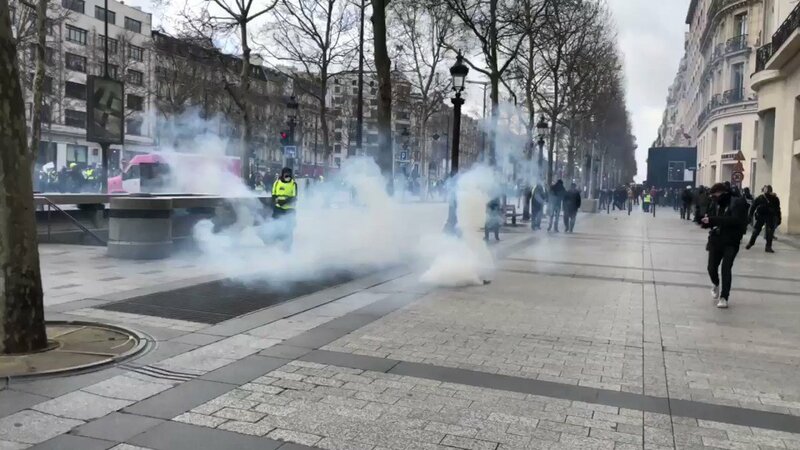 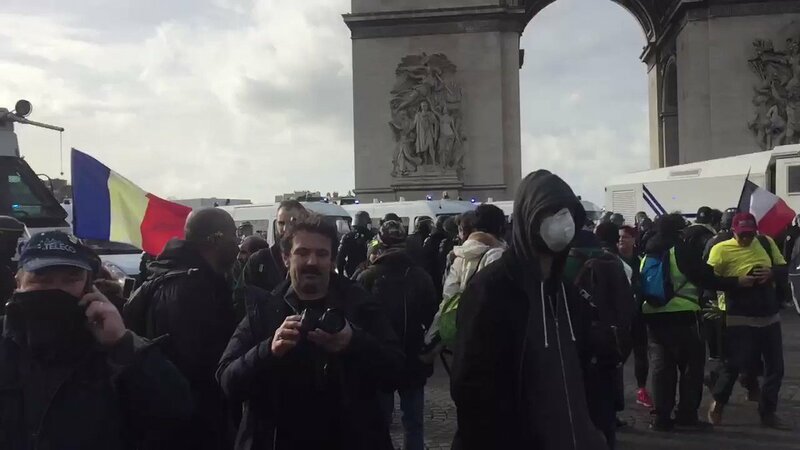 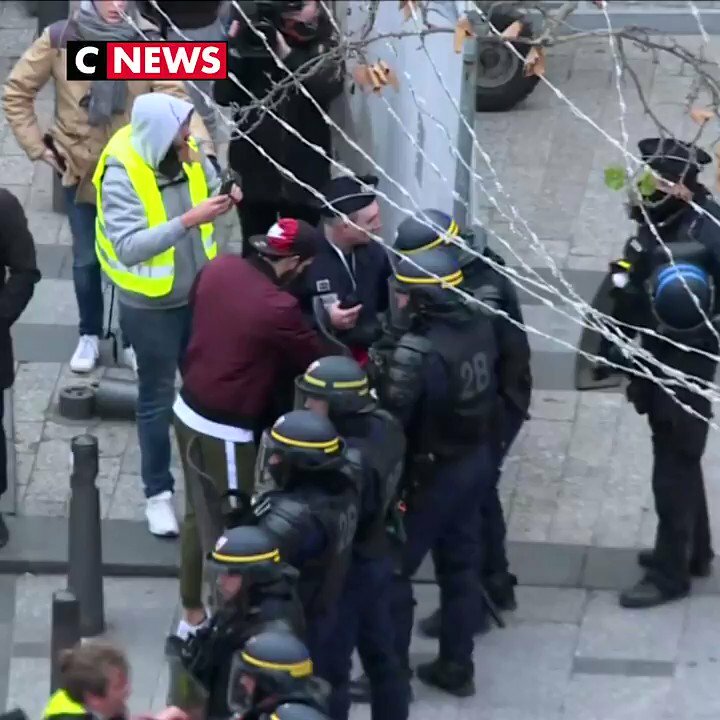 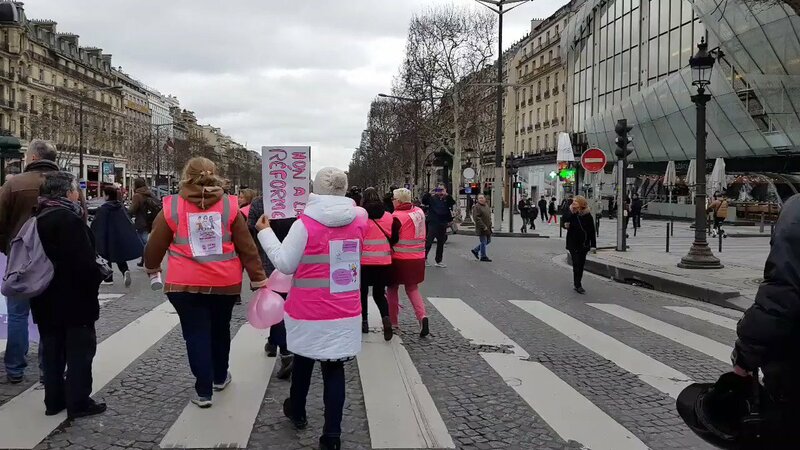 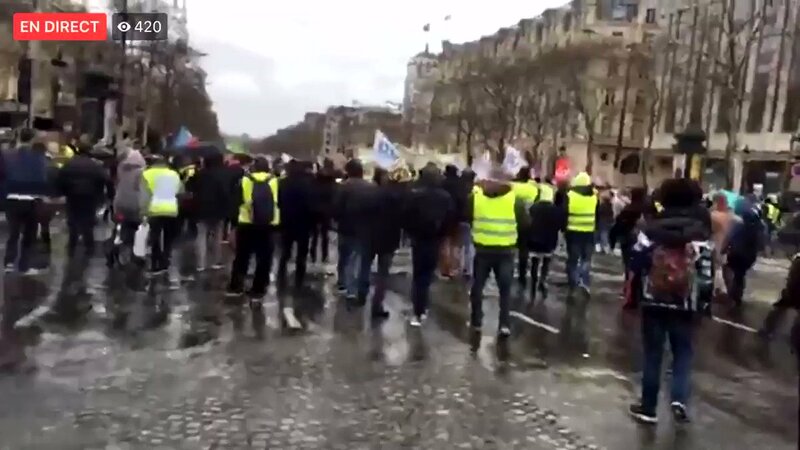 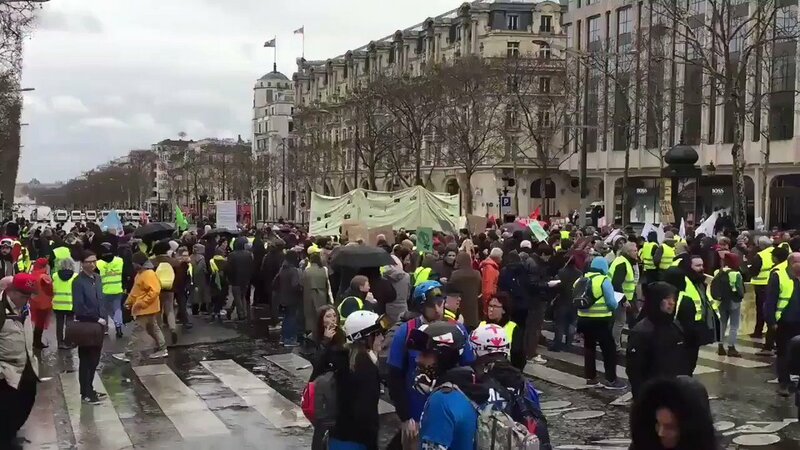 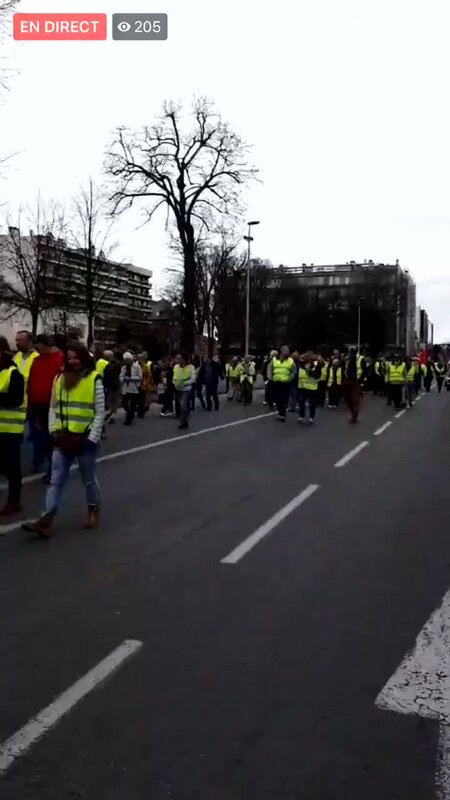 STRANGE ℹ #PARIS ➡ members of the #GiletsJaunes marching down the streets on Boulevard #ChampsElysees .. 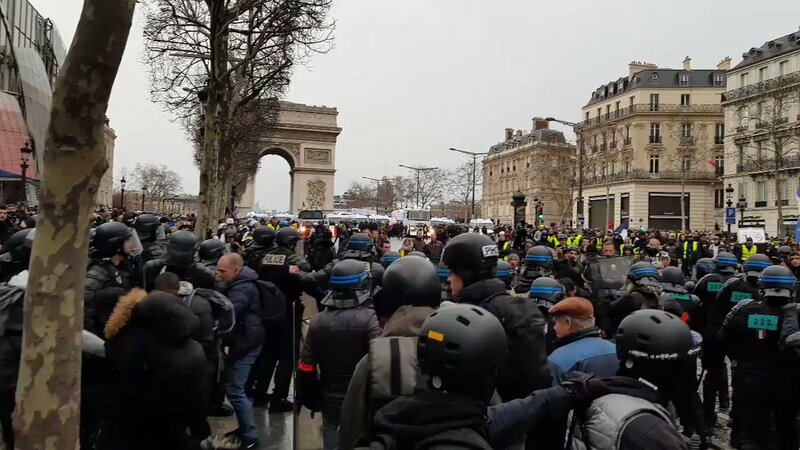 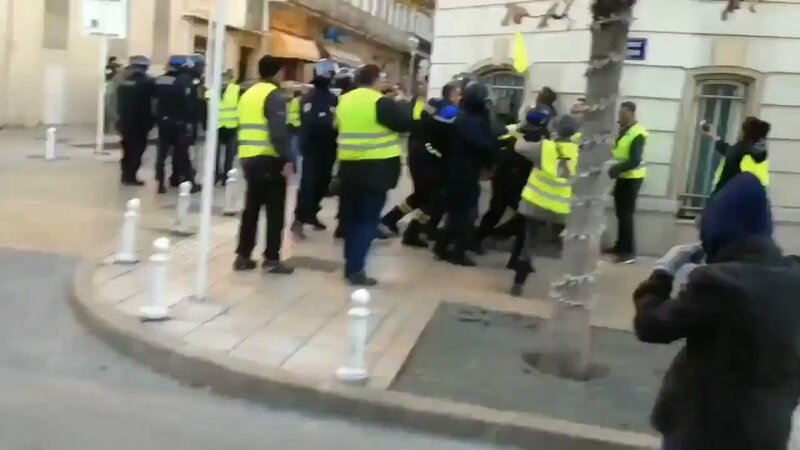 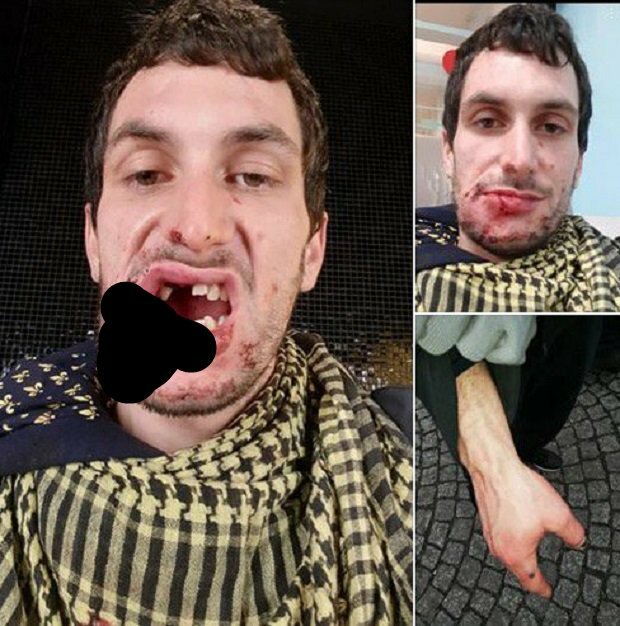 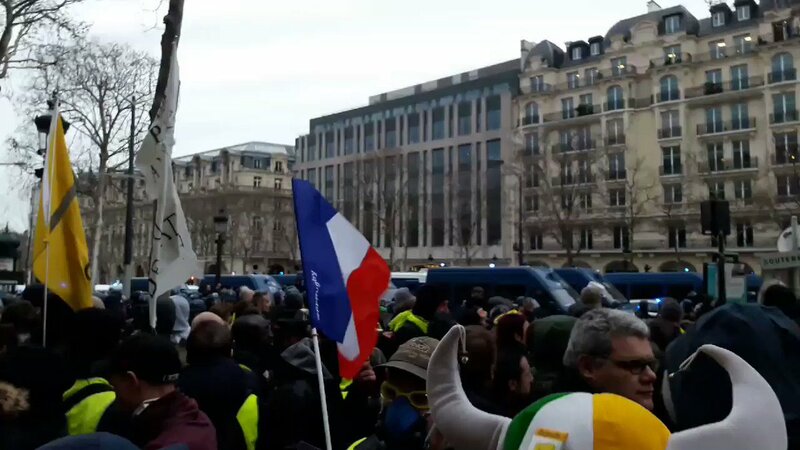 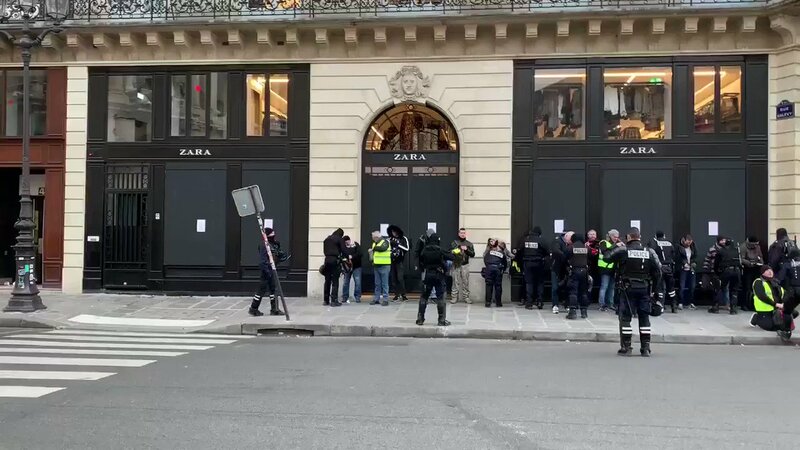 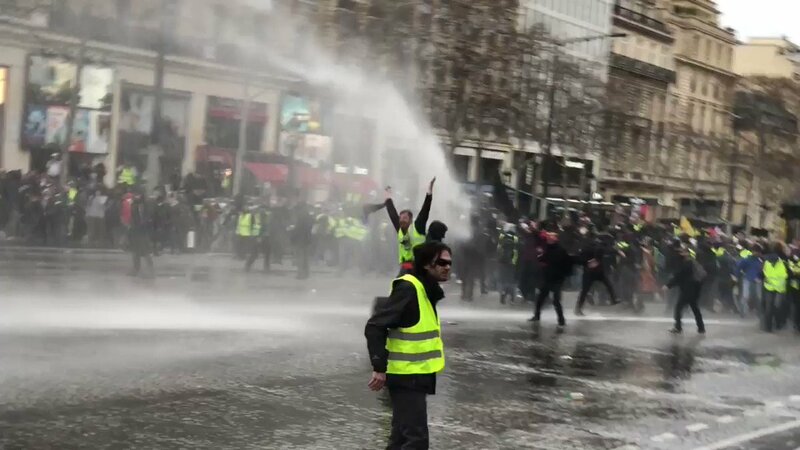 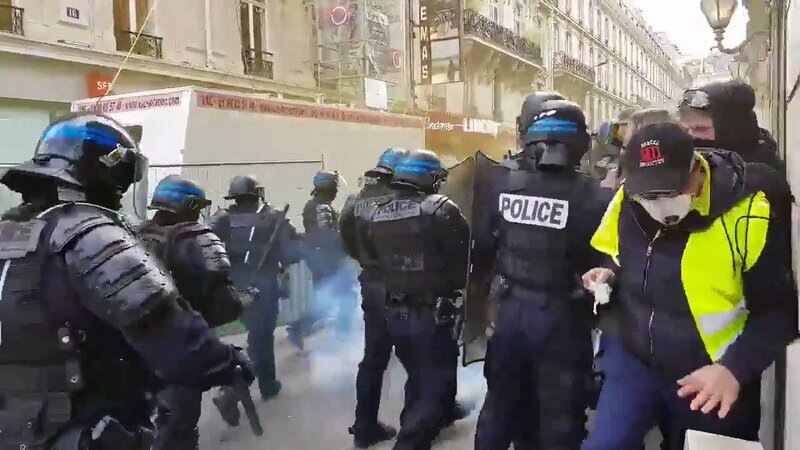 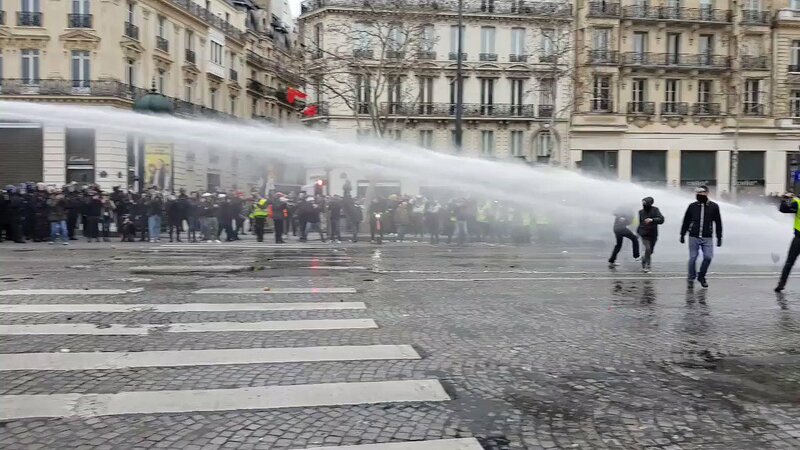 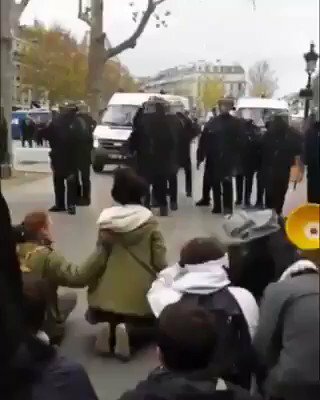 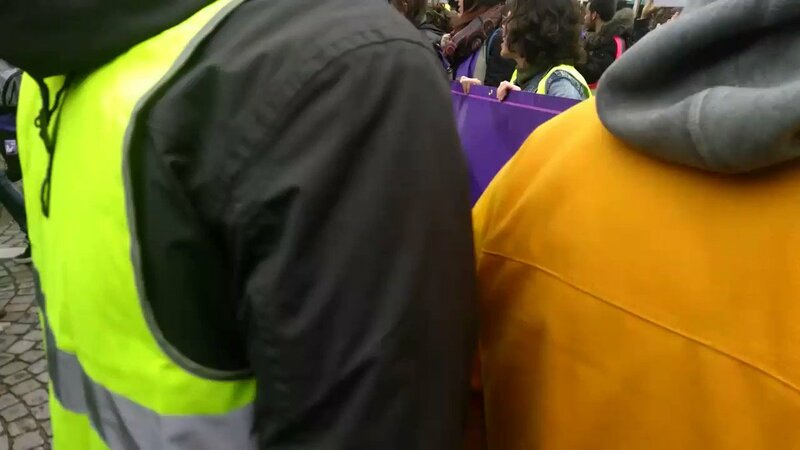 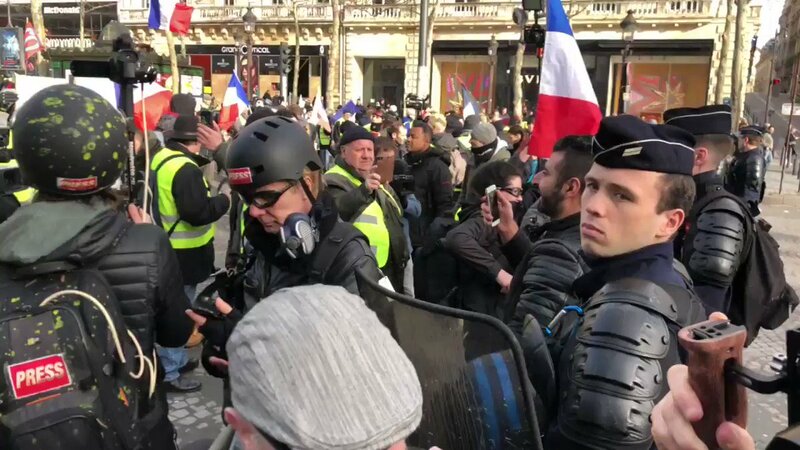 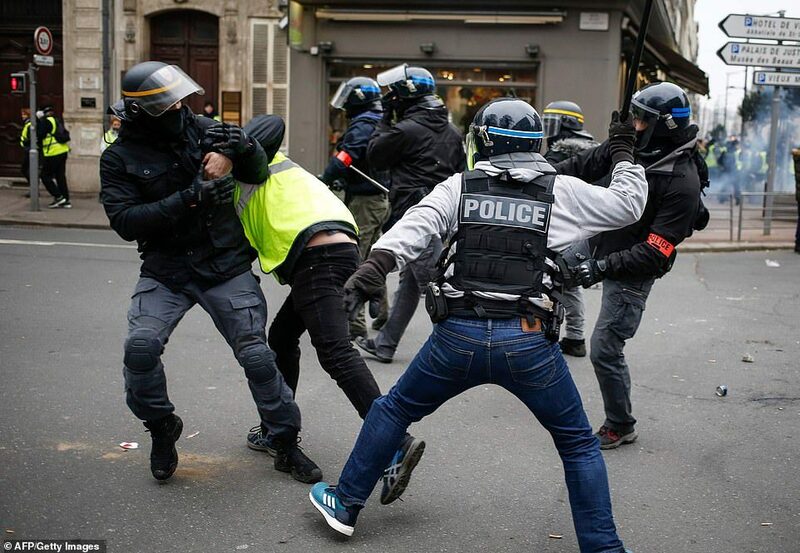 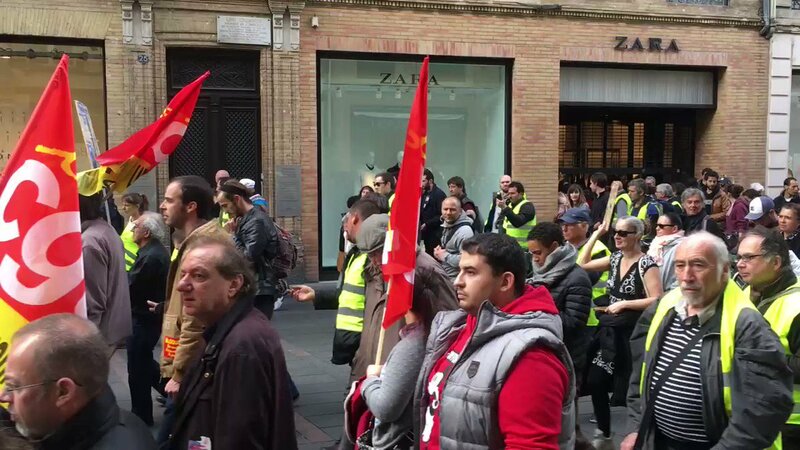 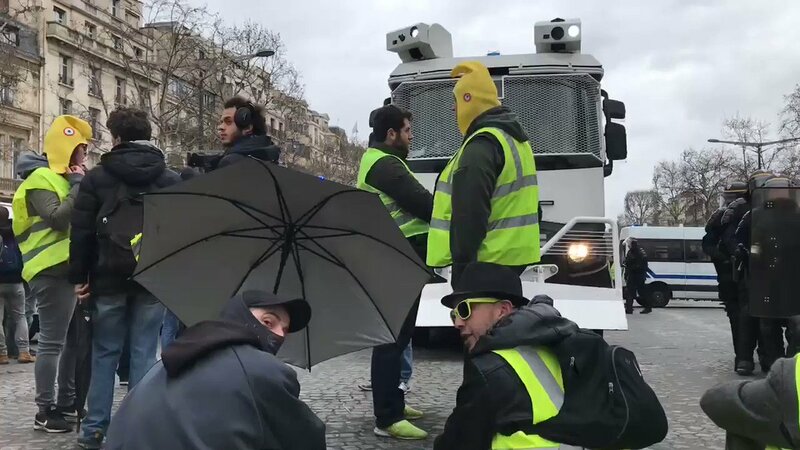 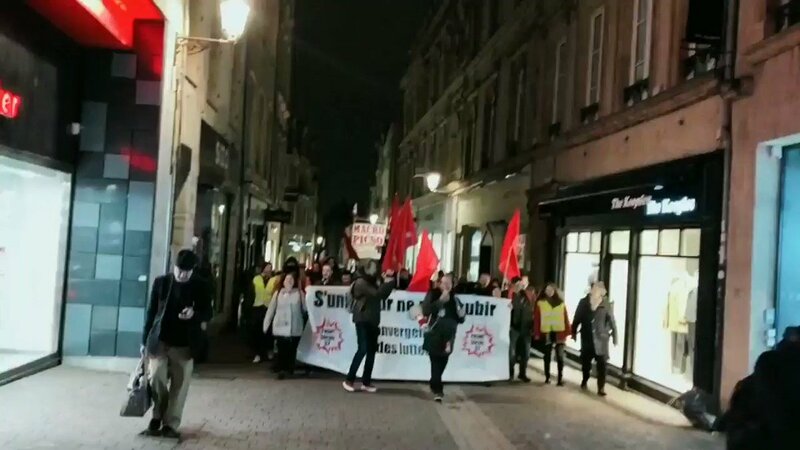 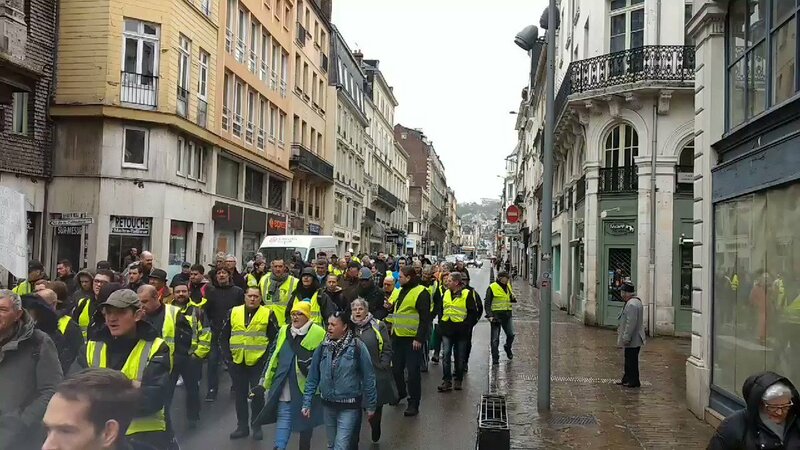 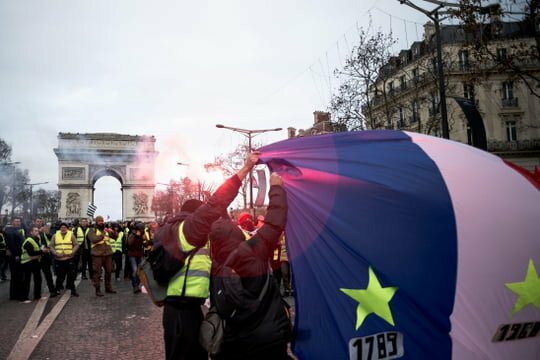 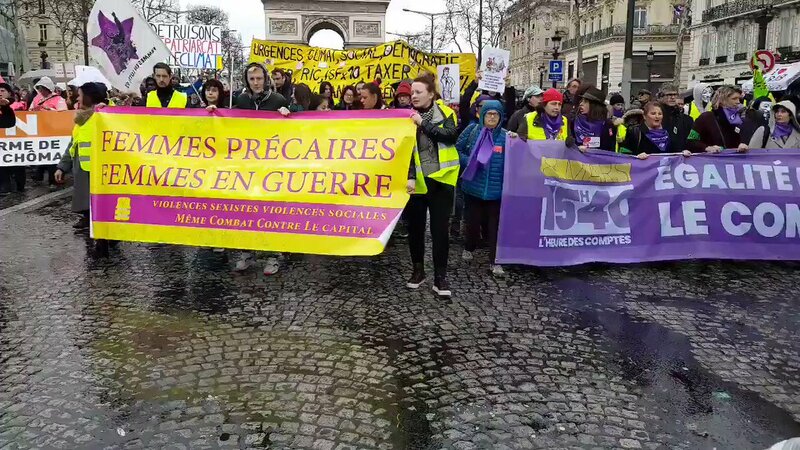 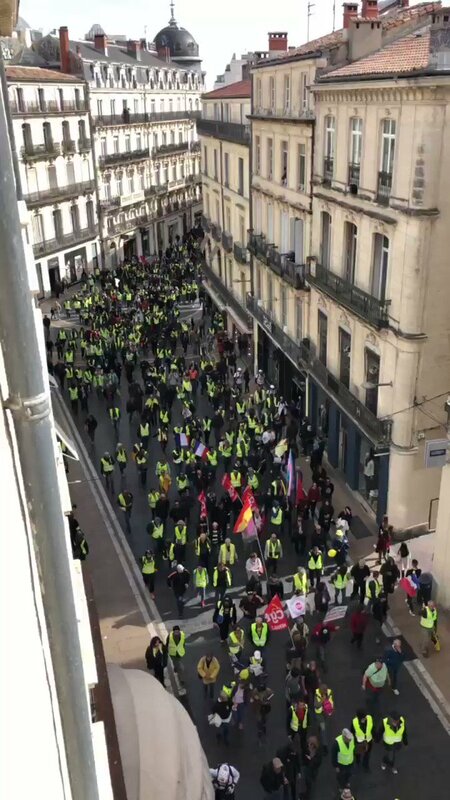 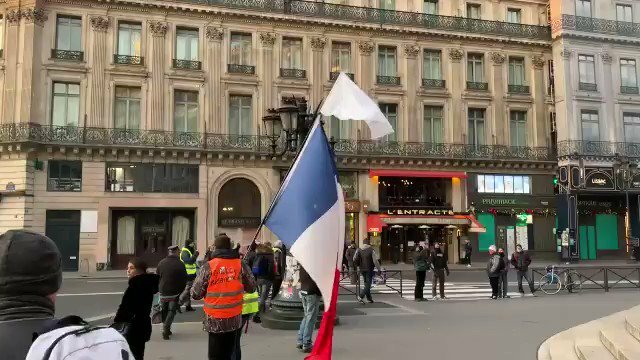 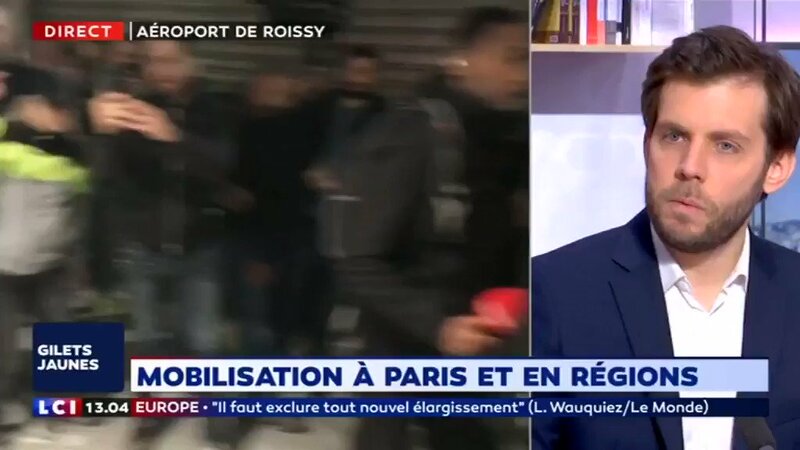 Right now on #ChampsElysees, there's a strange Revolutionary atmosphere 🎶🎶 #GiletsJaunes are numerous present ..
ℹNFO 🚨 #FRANCE❗#Bordeaux is also READY for #ActeXVII ..
#GiletsJaunes spreading to the streets against the illegitimate #Macron #regime . . ..
ℹNFO 🚨 #FRANCE❗#Toulouse is also READY for #ActeXVII ..
#Montpellier is also READY for #ActeXVII ..
💥 #PARIS: Heavy reinforcement of #regime forces at the top of the #ChampsElysées amid the arrival of #GiletsJaunes ➡ also ✊ . 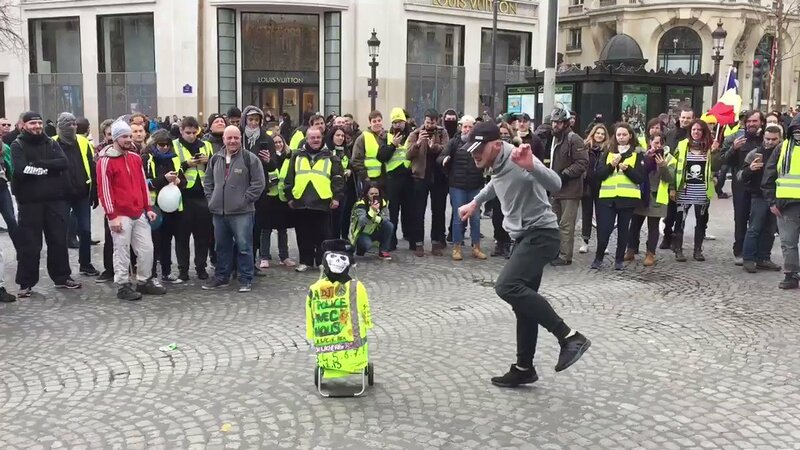 ..
✨I can only stress that you are the best followers in the whole universe 💫 thank you for your attention!